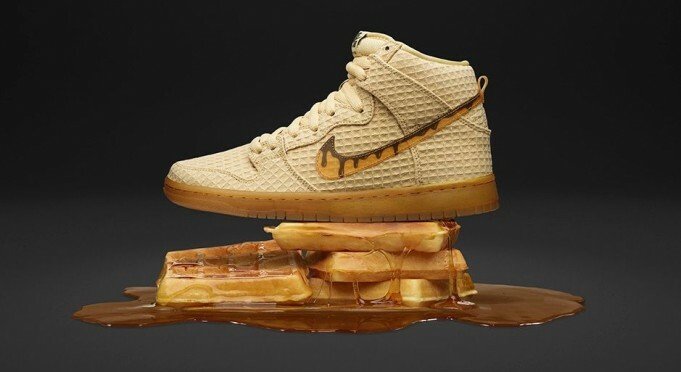 Nike SB Dunk High "Waffle"
Nike SB rolls out a special Dunk High inspired by everyone’s favorite batter breakfast item – the Waffle. 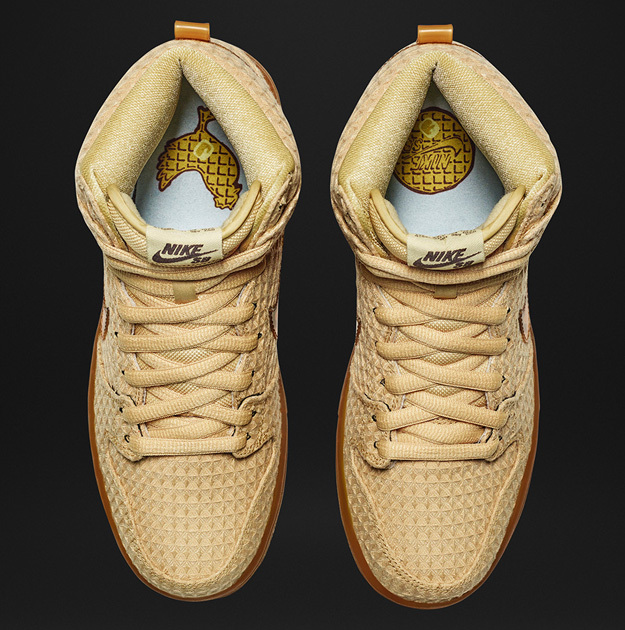 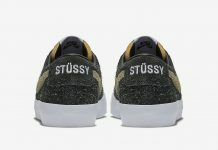 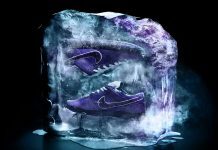 The Nike SB Dunk High features a texture that resembles waffles on the uppers, alongside a swoosh with a syrup graphic. 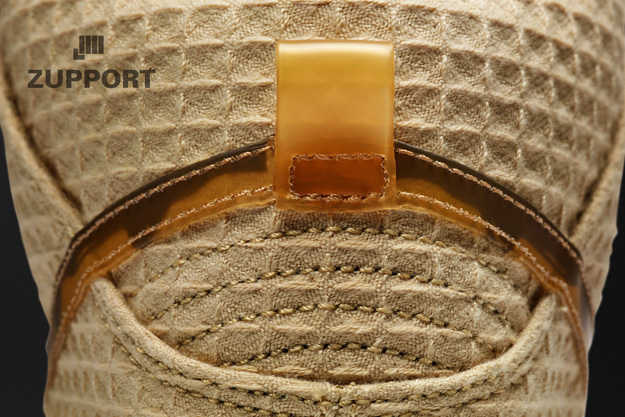 Insoles also feature waffle graphics that compliment the entire theme of the shoe. 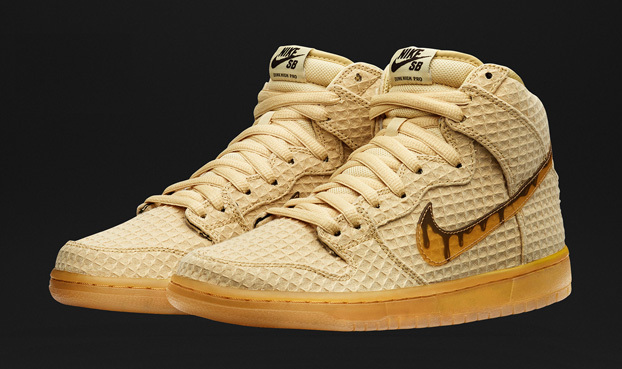 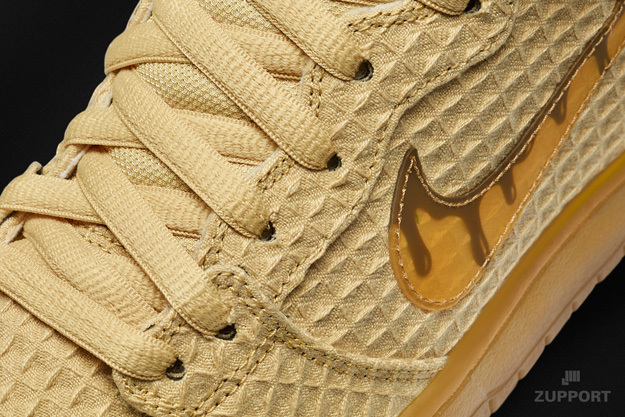 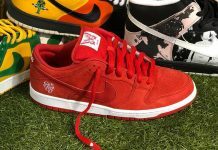 Look out for the Nike SB Dunk High “Waffle” at Nike SB Retailers across the globe including Nike.com on April 2nd 2016 for a retail price of $110.